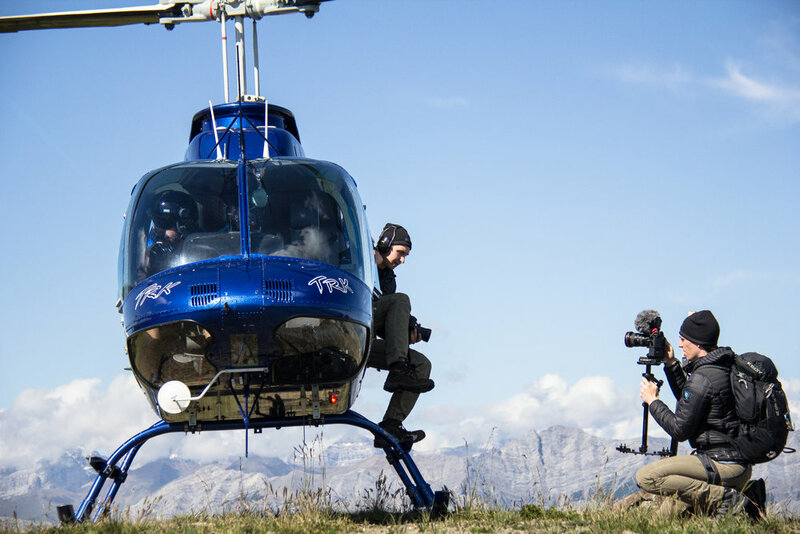 Kody and Kyler McCormick live to inspire others to reach for their dreams. 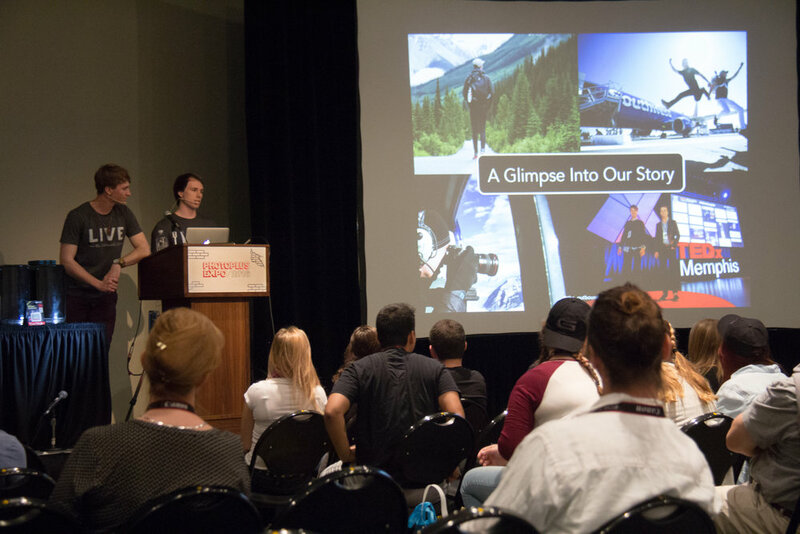 At young ages, their powerful message of hope merged with their craft of storytelling has allowed them to share their passion with the world through platforms like the TEDx stage, LinkedIn’s Official Blog, and by working as social media influencers for brands such as Southwest Airlines, and leading travel destinations. Kyler has always believed that life was meant to be lived to the fullest. 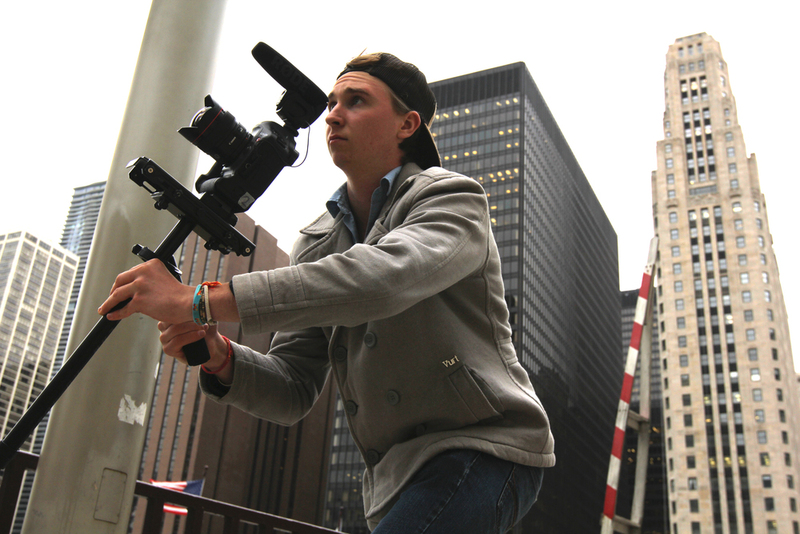 With a passion to tell stories that change lives, half way through high school he chose the less traditional path of homeschooling in order to fully pursue filmmaking. His disruptive journey has not only been educational, but also invigorating as he has learned to refine his skills in storytelling. Kyler is passionate about sharing ideas visually, audibly, and by text. 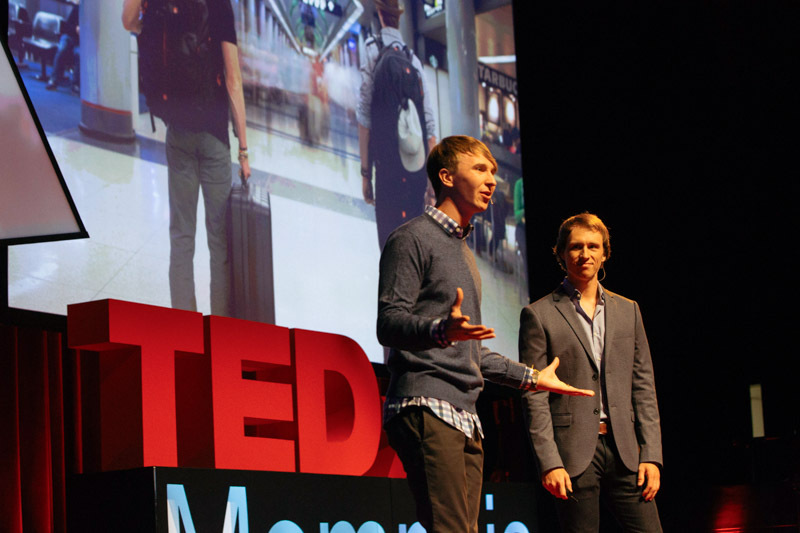 Alongside Kody, he has spoken at TEDx Memphis, North America's largest photography conference, and has produced national campaigns for companies such as DJI and Manfrotto. When not working on a project, he can often be found reading a good book in his favorite ENO hammock. 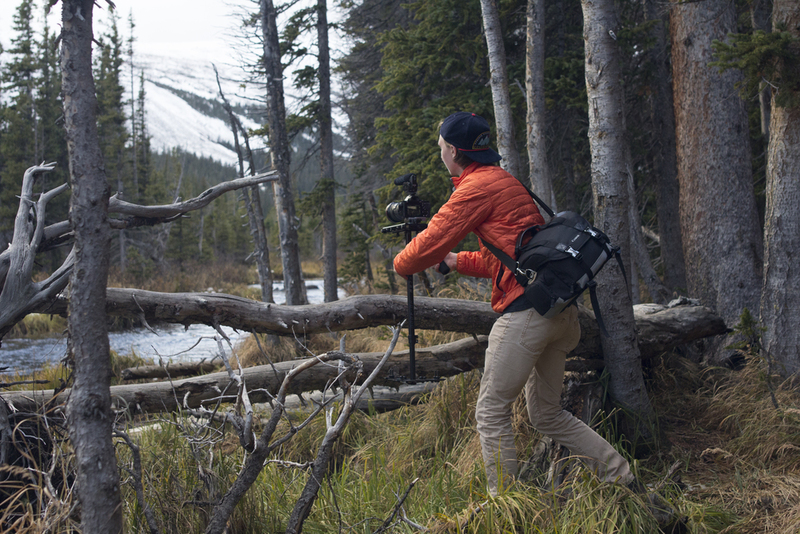 Kody is a filmmaker, entrepreneur, and an avid enthusiast for adventure. 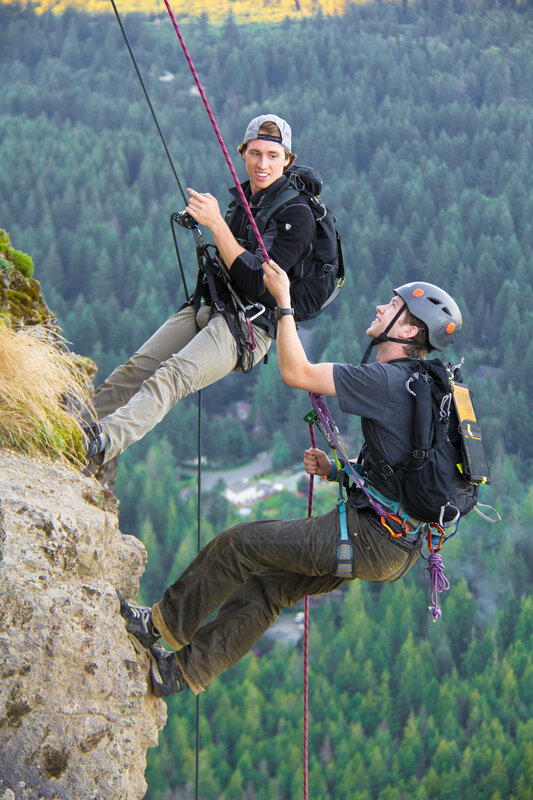 Kody took classes through Liberty Univeristy Online, where he graduated with honors, in order to support a flexible and adventurous lifestyle. 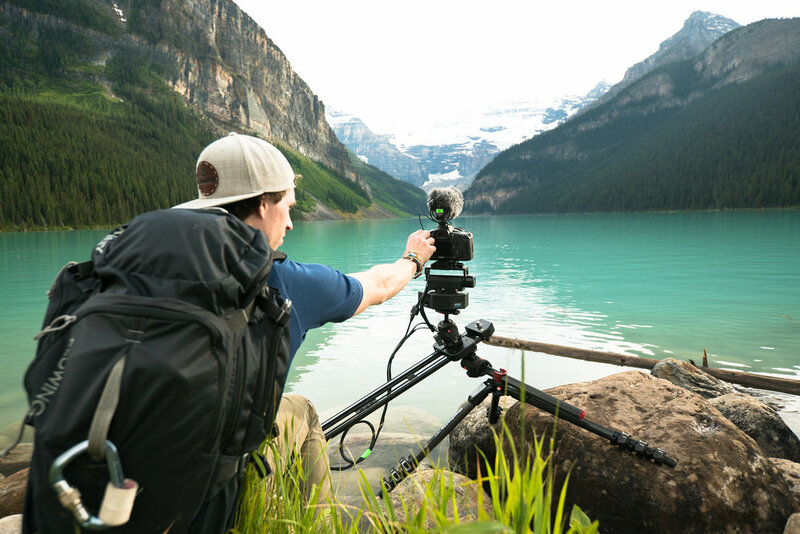 With his strong entrepreneurial passion, he has focused on the art of photography and cinematography to connect his audiences with breathtaking experiences. 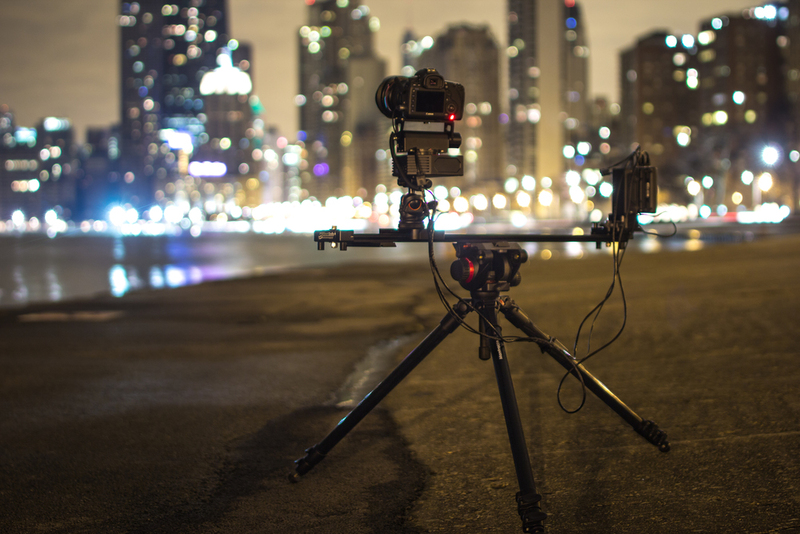 Kody specializes in time-lapse photography, where he strives to capture time in a way the human eye cannot naturally perceive. Kody regularly enjoys getting out in nature as well as leading a weekly think tank of young entrepreneurs alongside Kyler.